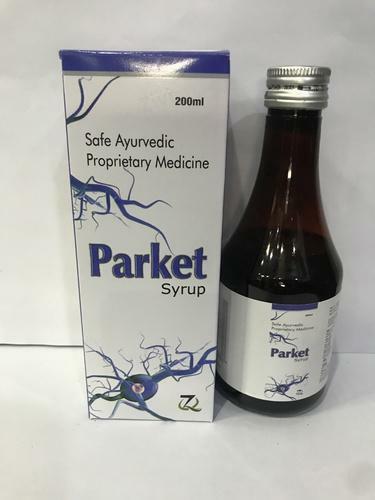 PARKET is offer broad health & immunomodulating properties. provides relaxation & soothing relief. 2. helps maintain a healthy heart and reduces the effects of stress and nervousness.